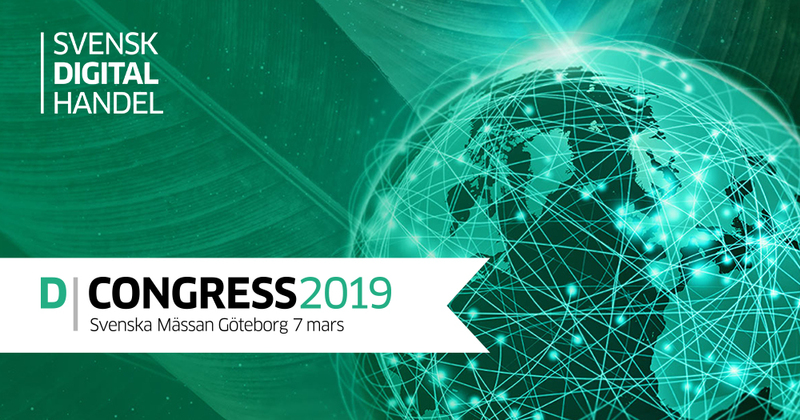 D-Congress is arranged by Swedish Digital Trade and the Swedish Exhibition & Congress Center in Gothenburg. With 2000 participants, 120 exhibitors and 40 speakers, D-Congress is Sweden’s largest e-commerce event. The entire ecosystem of digital commerce in Sweden is gathered during a day to listen to inspiring speakers, exchange experiences and establish new business contacts. As European leading WMS suppliers and a crucial part of an healthy ecommerce and a Business Partner of Swedish Digital Trade Consafe Logistics is part of the exhibition during the day. Meet our experts in booth G08:02 and learn how our future proof WMS will help you dominate your competition.